Everyone loves a good festival. Being a spectator and even better – a participant – in a local festival is enthralling, exhilarating and completely unforgettable, even more so if you are lucky enough to happen upon them by accident. In the next few days there will be some very colourful people wandering around in India. The Festival of Colours is currently underway, and nobody sensible will be dressing in their finery, as anything you wear will almost certainly be covered in spectacular sprays of red, blue, pink and yellow, as thousands of people devote the best part of the day to covering each other in a rainbow of vibrant paint powders. Also known as the Indian festival of Holi, there isn’t much that compares to it in terms of colour and squeals of excitement, as you actually end up wearing the festival at the end of the day. 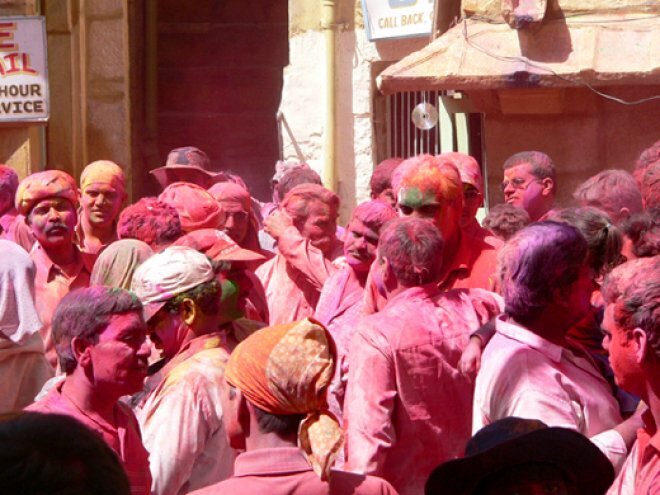 Holi is celebrated in early spring and celebrates the triumph of good over evil. 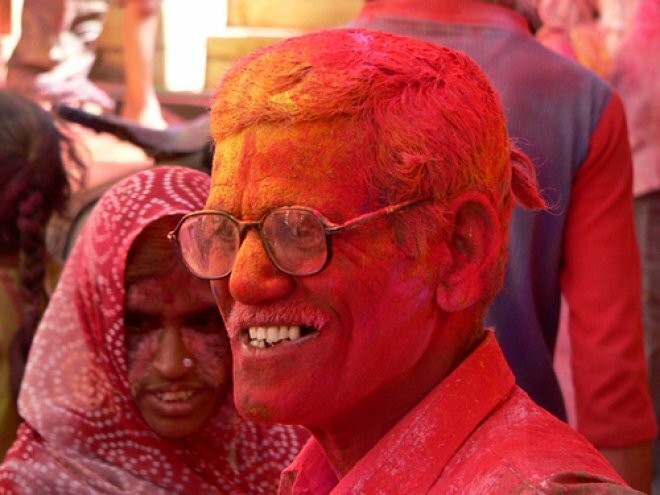 You can read all about the mysterious legend that gave rise to the Festival of Holi here. Everest is named for Sir George Everest, Surveyor General of India in the early C19. More information on his achievements here. “What we get from this adventure is sheer joy. And joy is, after all, the end of life. We do not live to eat and make money. We eat and make money to be able to enjoy life. That is what life means and what life is for”.